Last year it was announced that James Cameron was stepping away from helming his long-in development live-action adaptation of acclaimed manga and anime Battle Angel Alita (the movie’s been renamed Alita: Battle Angel), and handing over the reigns to Robert Rodriguez while he remained on board as producer. It’s been pretty quiet on the Alita front since then, but now reports are coming in that tell us the duo have narrowed their search for an actress to play the cybernetic bounty hunter of the title down to just four actresses. 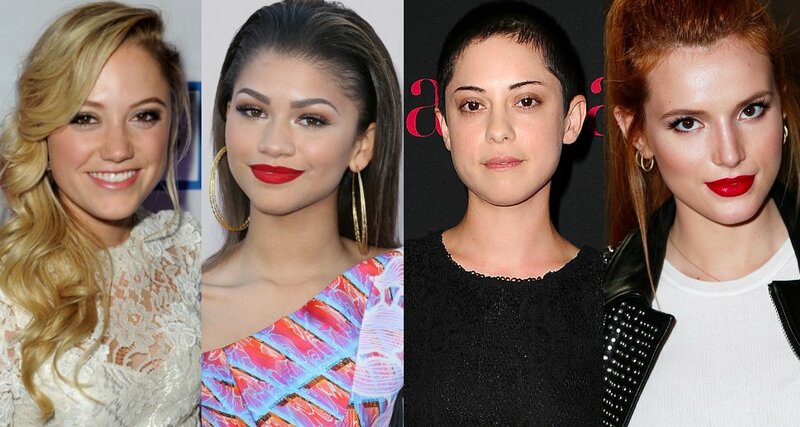 THR reckons that Zendaya (Spider-Man: Homecoming), Maika Monroe (It Follows) and Rosa Salazar (Maze Runner: The Scorch Trials) are all in the running, with Zendaya the likely frontrunner. Plus, Variety has added Ratchet and Clank actress Bella Thorne into the mix. Alita: Battle Angel doesn’t have a release date yet, as it still hasn’t even been officially greenlit. The reason provided points to the studio attempting to get the budget under control, but we imagine they’ll be able to do so soon. For now, check out the official synopsis below and let us know which of these actresses you’d most like to see in the lead role.